Le Dévoluy massif opens out onto a huge cross-country area with three entry points: Superdévoluy, La Joue du Loup and Le Col du Festre. 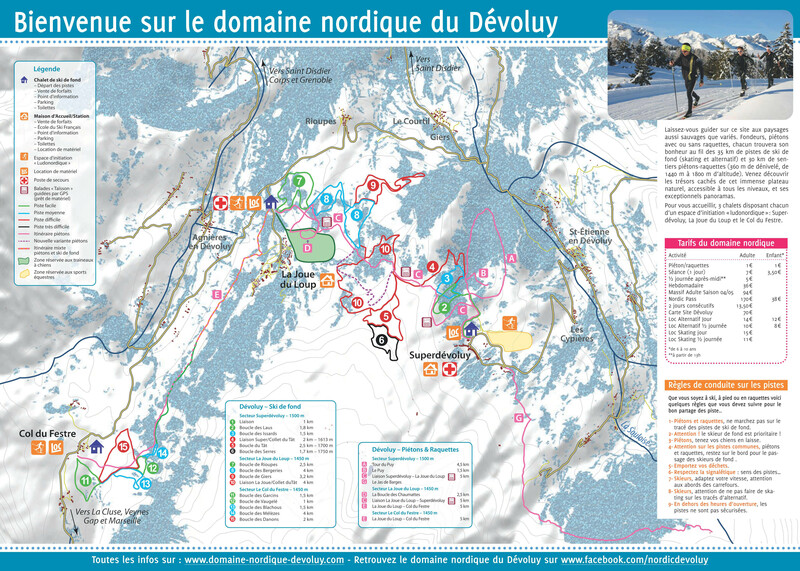 Discover the cross-country area and trail maps of Superdévoluy and La Joue du Loup, two ski resorts in the Hautes-Alpes, at the heart of the southern Alps. 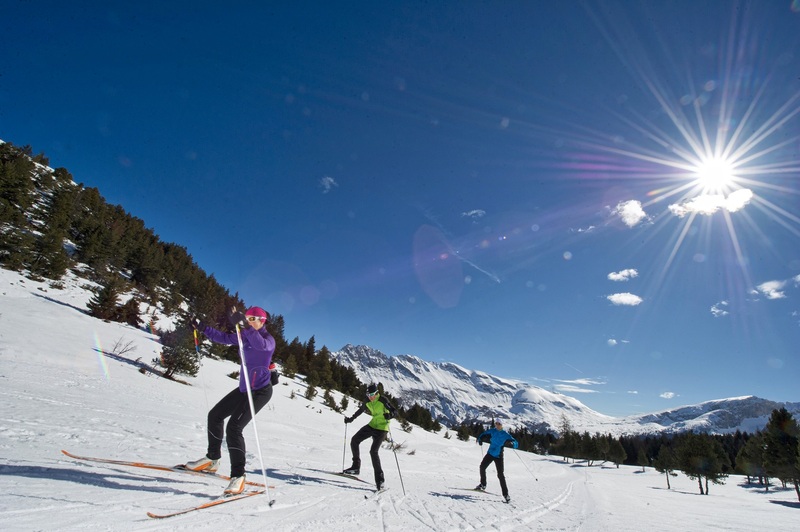 With its croissant-shaped geological configuration, Le Dévoluy's cross-country skiing terrain is an enormous, spectacular site made up of 35 kilometres of ski slopes for skate skiing and classic Nordic skiing. Attractive and untamed, diverse yet harmonious, Le Dévoluy's cross-country ski area landscape is characterised by its incredible diversity: clearings, woods, huge slopes running from east to west where cross-country skiers can enjoy magnificent 360° panoramic views allowing them a sweeping view of all of the mountains in the massif. 3 reception chalets: le Col du Festre, La Joue du Loup and Superdévoluy (pass purchase, ski schools, information point). 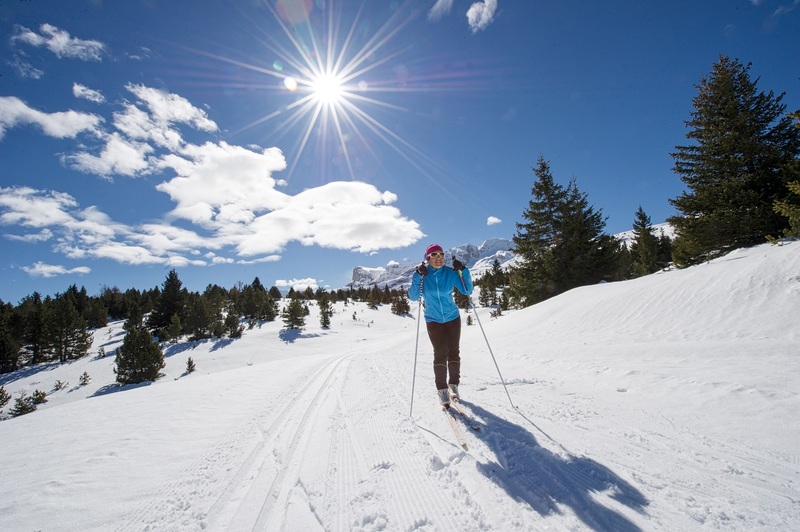 30km of pedestrian and snowshoe trails, as well as a theme-based trail network called "Le Taïsson".